Back to ‘normality’ after last week’s tribute mix. 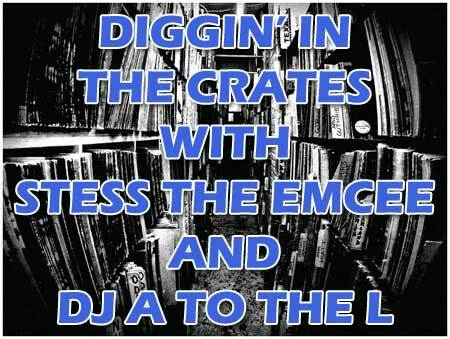 I still had to do a little bit of extra deep diggin’ to pull out some gems from the funk and soul realm. Check the mix below, and the youtube vid at the very bottom. ALSO – THE DITC PODCAST IS COMING. STAY TUNED. Leaving the competition waaaaaay behind. Hurray!